Solar LED spotlight with outdoor sensor, illuminate the room when passing in front of the sensor. Easy to install and regulate according to the needs. Focus high brightness with 60 Solar LED outdoor motion sensor. 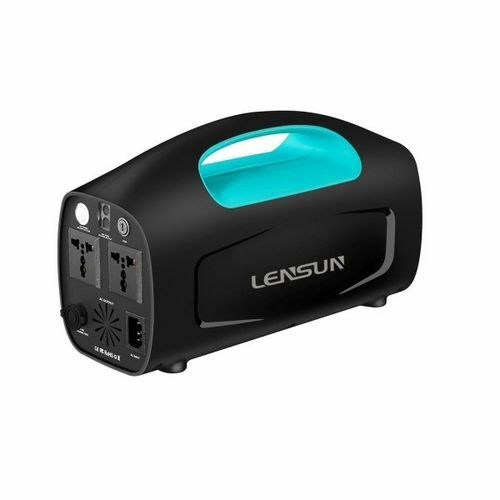 The light will automatically turn on when motion is detected. 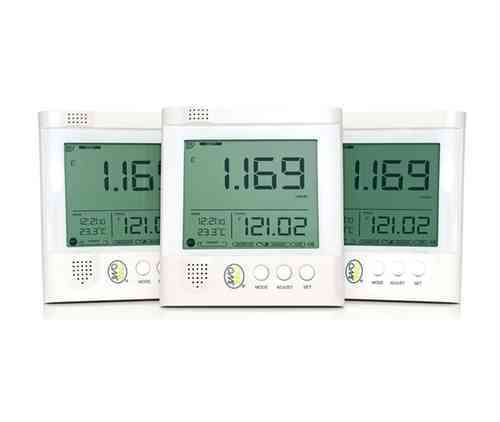 12V wall digital timer / programmer with LCD display for 12V solar installations and caravans. Full housing, houses or huts weekend and summer with average consumption solar system. Valid for consumption. Very easy installation. 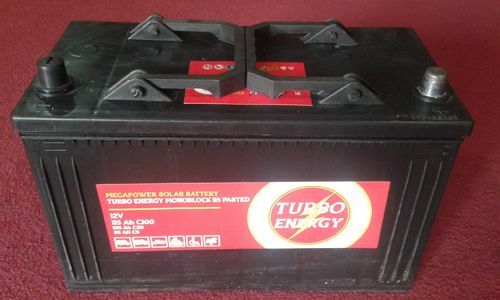 Turbo Energy monoblock battery 12V 115Ah C100. 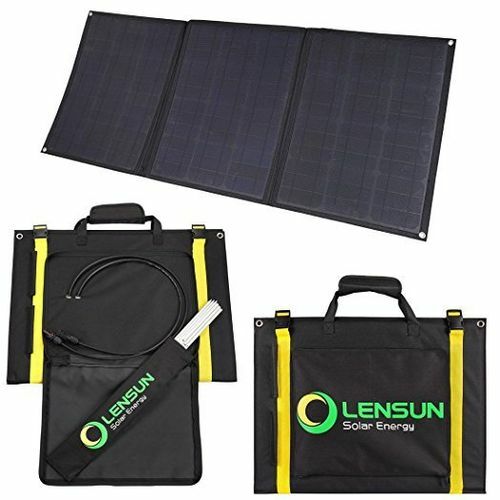 For small solar installations. High quality. 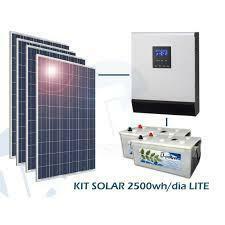 Solcrafte PLUS integrated solar collector and accumulator 145 liters exceptional performance and design with easy mounting solar system. Team thermosyphon for flat or sloping roof Escosol Star V15 2.0. 150 SV. Great quality 150 liters of capacity. System to heat swimming pools by solar energy. 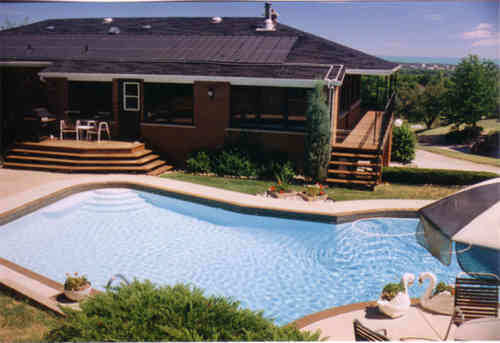 You can enjoy your pool for more months without maintenance costs. Monitor consumption phase controller with USB and digital display. Sample consumption Kw and Euros.